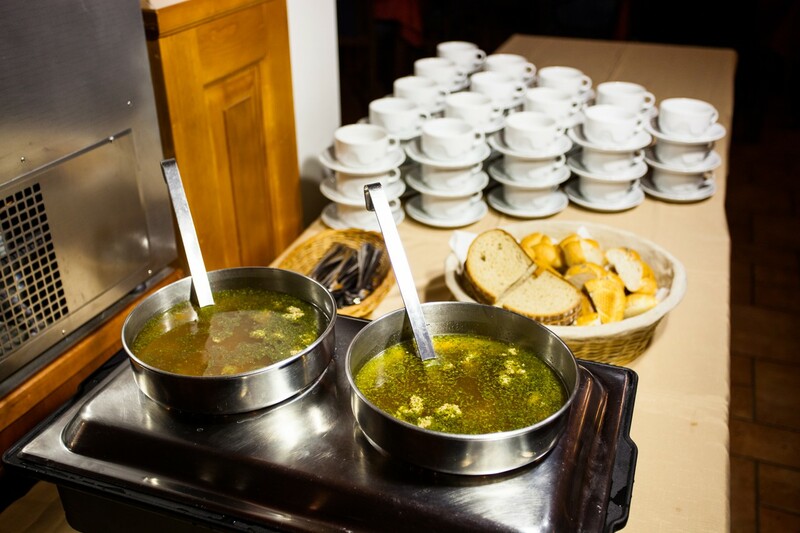 Hotel Elsyn Dvůr has a restaurant with 60 seats, a bar, a cozy fireplace, underfloor heating, air conditioning and year-round seating on the covered terrace overlooking Zadov and Javorník. The capacity of the terrace that is connected to the restaurant is 24 people. In the summer time there is also the possibility of sitting in the outdoor garden. 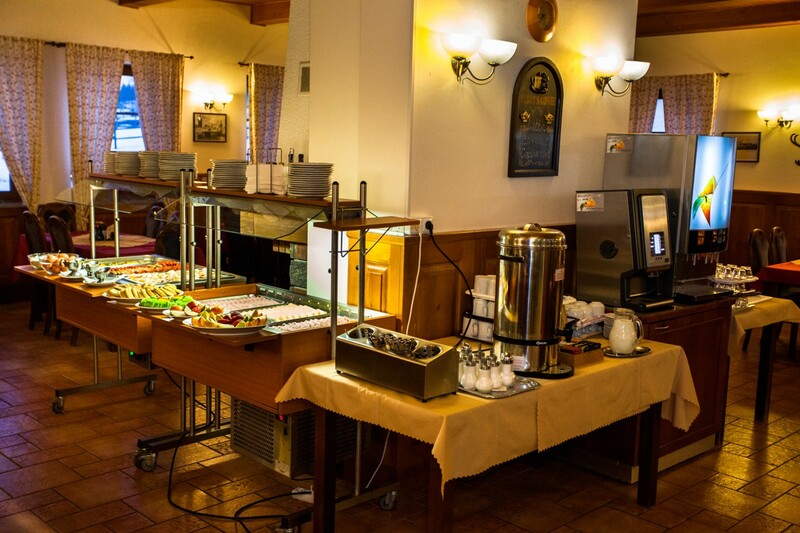 wholemeal and standard (rolls, round rolls, baguettes, plain and sunflower bread), müsli (3 kinds), sweet pastry according to the daily offer (sponge cake, Christmas cake, sweet pretzels , pastry stuffed with sweet filling…). 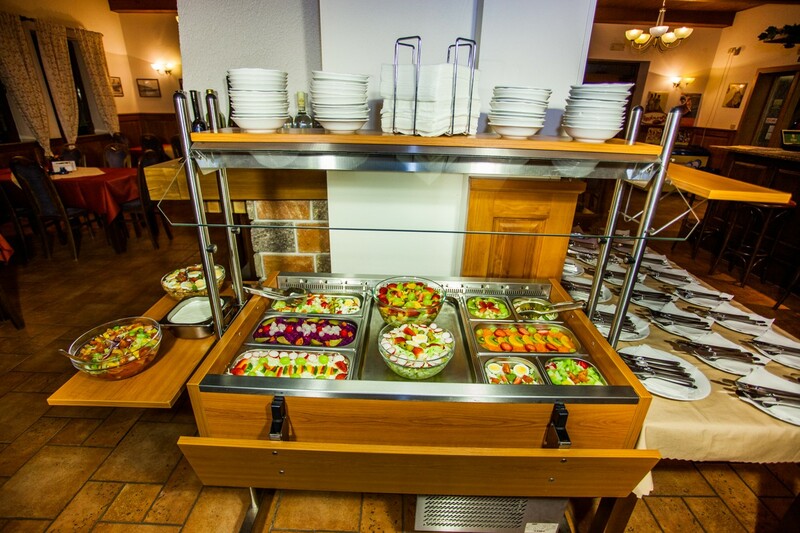 All pastry is fresh – every day imported from the local bakery in Vacov. For our hotel guests, we offer half board. 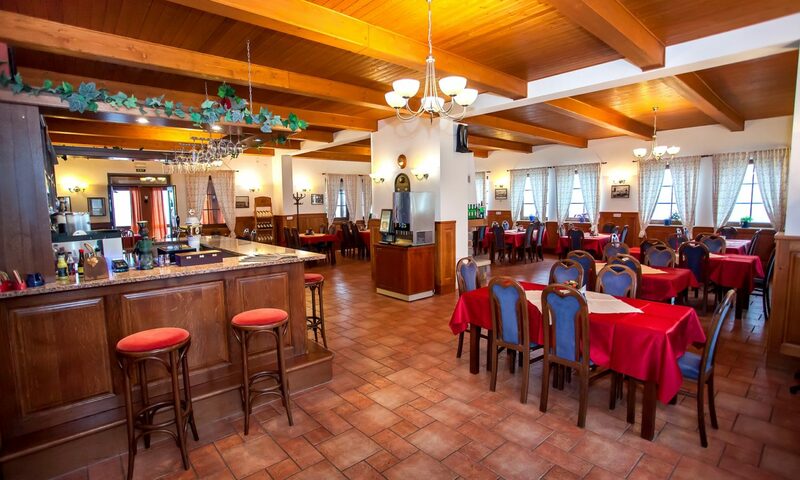 For our hotel guests, there is a possibility of having an open account in the restaurant – payment upon departure.